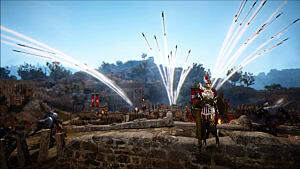 Warriors are one of the most popular classes in Black Desert Online, and for good reason -- it's a popular archetype and it just so happens to be a very well-rounded class with few weaknesses. 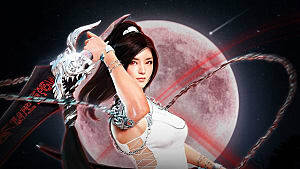 However, if you're new to the Warrior life, you may not be completely familiar with all the class's nuances, or how to take advantage of them. This guide will teach you -- or direct you to someone that can show you -- how to master the way of the Warrior. 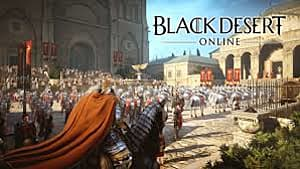 Since Black Desert Online is a gear-based game, you should focus on your gear first, especially since you won't really have to worry about your skills until you hit level 56. Early on, you're going to want a Rosar Longsword and a Vangertz Shield, and you can pick these up as soon as you start playing. 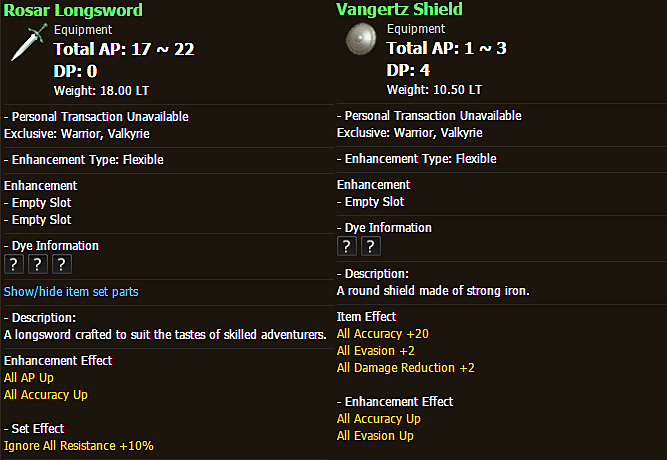 Your Rosar Longsword should last you all the way until you start picking up boss gear, and Vangertz is the PvP offhand of choice for Warriors, so unless you never want to PvP, you're not going to replace it. 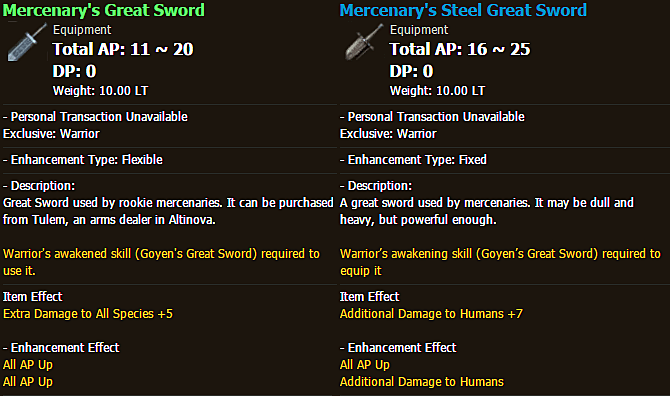 If you're unable to get your hands on a Rosar Longsword, a Krea is your best alternative -- Yuria weapons are obsolete and Livertos, despite being better than Rosar weapons, are simply too expensive for what they provide (and the Critical Hit Rate boost isn't that useful for you). When it comes to armor, most people prefer the modular Heve's set, as the set bonus is front-loaded into the first two Heve pieces you wear, allowing you to transition pretty smoothly into endgame gear as you acquire your boss pieces. 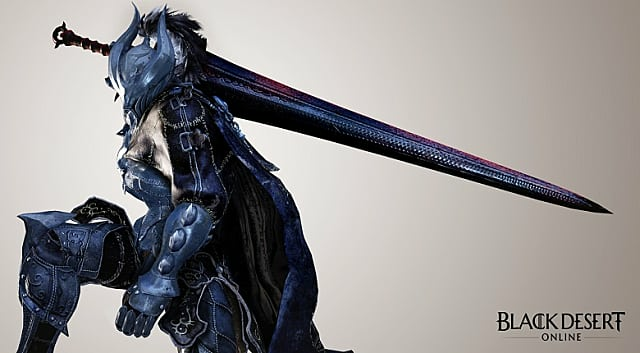 In addition, it mixes quite nicely with the Roaring Magical Armor, an unenhanceable DUO-grade chestpiece that you can comfortably wear until you pick up a boss chestpiece. To get it, just follow this questline to the end -- the Black Spirit will offer the first quest to you once you hit level 49. As far as accessories go, you can honestly just slap on whatever jewelry you pick up along your journey. There's no need to waste any silver on them, as you'll be replacing them very soon. You've finally Awakened, and now you're presented with a choice: Mercenary Great Sword (MGS) or Mercenary's Steel Great Sword (SGS)? The SGS is strictly superior to the MGS in every way, but it's also significantly more expensive. Realistically, the SGS is perfectly fine for PvE grinding, but if you want to participate in any PvP before acquiring your Dandelion Great Sword, the MGS will have a very clear edge. Ultimately, while I'd personally recommend the SGS, the decision is up to you as to whether or not you think the SGS will be worth the silver spent. Just remember, Dandelion weapons are probably the most contested items on the marketplace, so you'll probably be stuck with your choice for a really long time. 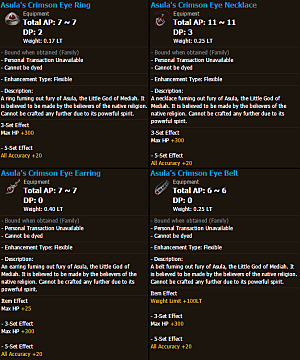 You should farm up the Asula's Crimson Eye set as soon as possible (probably even before you hit level 56) -- it's a set of unenhanceable PRI-grade boss accessories that, like the Roaring Magical Armor, will last until you pick up a set of real PRI/DUO endgame accessories. 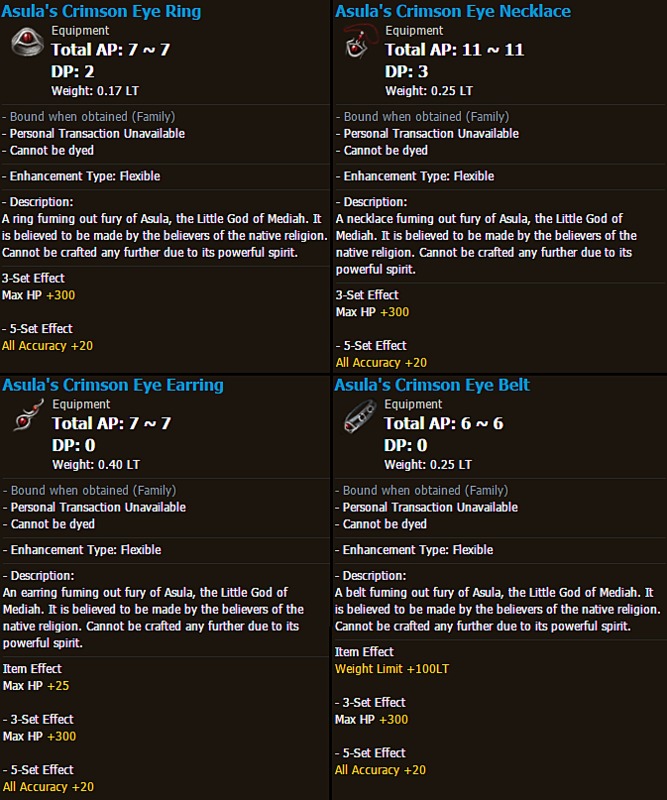 In fact, because accessories are so cost-inefficient to enhance, the Asula's set will probably last you even longer than the Roaring Magical chestpiece. 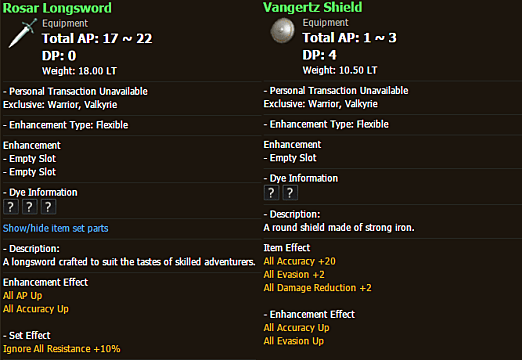 And if you haven't already, you should use Ultimate Weapon Reform Stones to upgrade your mainhand (unless it's a Liverto) and your Vangertz Shield. If you opted for the Mercenary Great Sword, you should upgrade that too. Once most of your weapons and armor are around DUO, you're going to want to start gunning for boss gear. 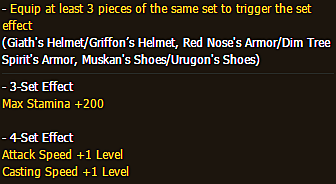 Your priorities should be the three items that boost your AP and/or Accuracy: a Dandelion Great Sword, Bheg's Gloves, and a Kzarka Longsword (and in that order). Muskan's Shoes will provide the largest boost to your survivability because of its innate Evasion, so you should prioritize the Muskan weekly scroll over the Dim Tree Spirit weekly scroll. Dim Tree Spirit's Armor is probably the rarest piece of the set, so if the opportunity presents itself, you should try to purchase it as soon as possible. Red Nose's Armor is a poor (yet very expensive) substitute for Dim Tree Spirit's Armor, so I'd personally recommend just saving your silver and sticking with the Roaring Magical Armor, or even a TRI Heve chestpiece. Giath's Helmet is the weakest boss piece, but you need it to complete the set. 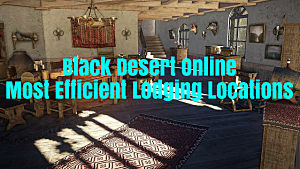 Black Desert Online is a little different from most other MMOs, as there aren't any specializations or skill point caps. This means that every Warrior player has access to every Warrior skill at all times (level notwithstanding). Skill builds simply doesn't exist in BDO, so it all comes down to your playstyle. While I'd love to go into detail about all the animation cancels, the mobility tools, and combos a Warrior has at his disposal, there's no way a written guide will cut it -- you need to see all of it in action. With that in mind, I'd highly recommend joining the Warrior Discord server, watching some instructional videos on Youtube (like this one), and maybe even finding someone to mentor you in-game -- a guildmate, perhaps. 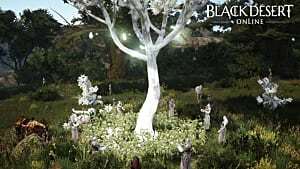 There is, of course, always more to learn and always more questions to ask with a game like Black Desert Online, and that is especially true of mastering one of the game's classes. However, this Warrior guide should hopefully get you started on the right path. 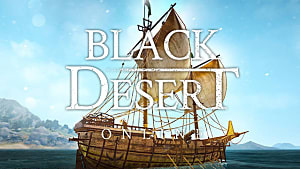 If you found this guide helpful, feel free to check out the other Black Desert Online guides here on GameSkinny.